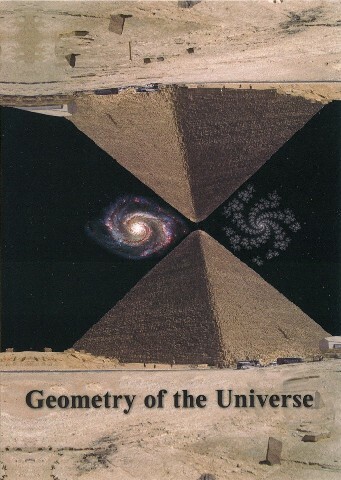 Geometry of the Universe from the different view points. 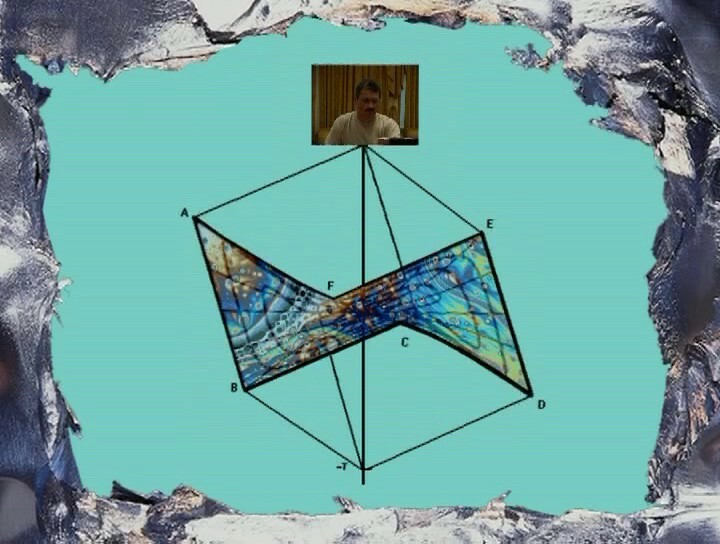 Description: 4-dimensional space-time is regarded as a Finsler-space with Berwald-Moor metric. 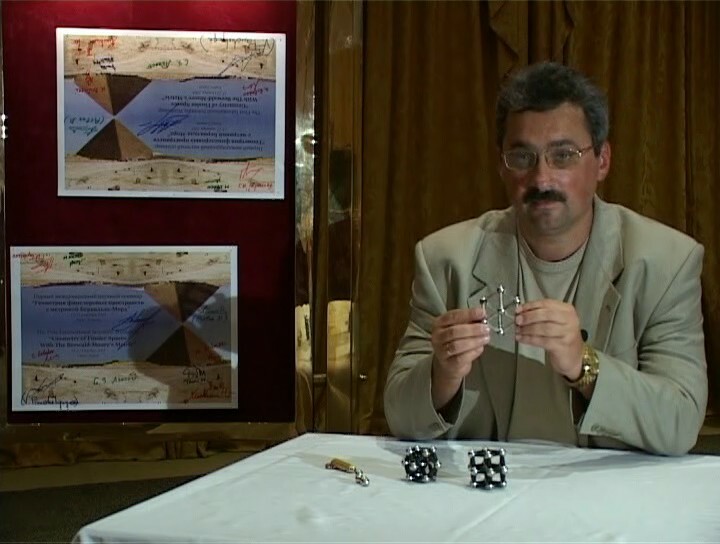 Unlike the quadratic Minkowski metric which is used in the Relativity Theory, the Berwald-Moor metric has the fourth power, and this leads to a series of interesting results. 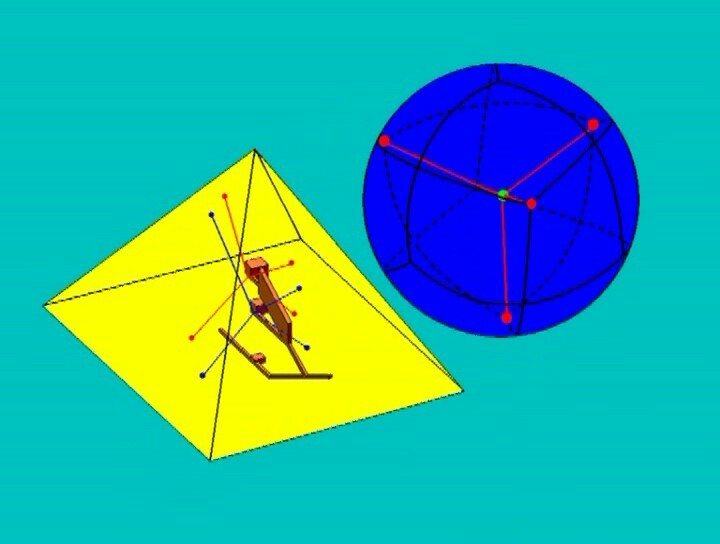 The light cone known in the Relativity Theory takes the form of two tops connected pyramids, and our space-time appears to be anisotropic.